132 photos in this trip. Click a photo to view, or the next arrow to view more thumbnails. 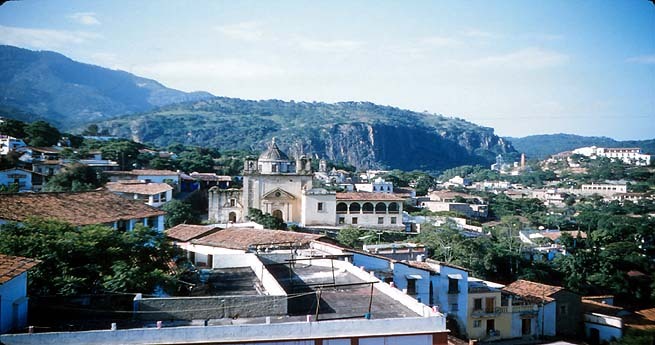 Take a train trip into Mexico in 1956 with stops in Taxco, Mexico City, and other interesting places.